Looking for bulk, expanding ammunition? 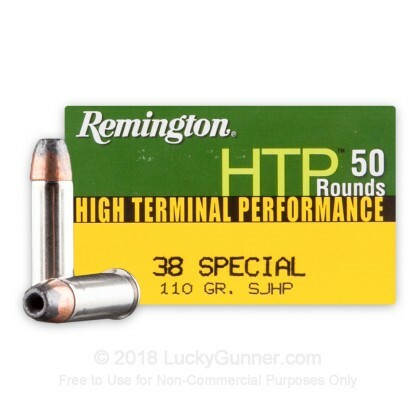 Remington HTP ammo is a great choice for reliable self defense rounds. 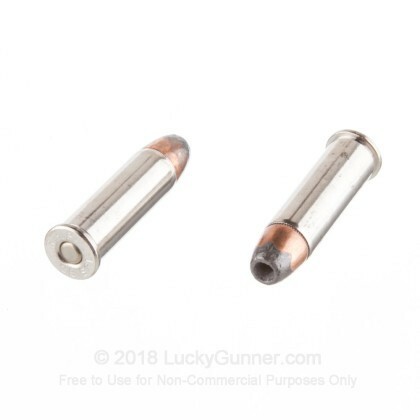 These new production 38 special rounds are loaded into fresh brass cases that come boxer primed and are re-loadable. 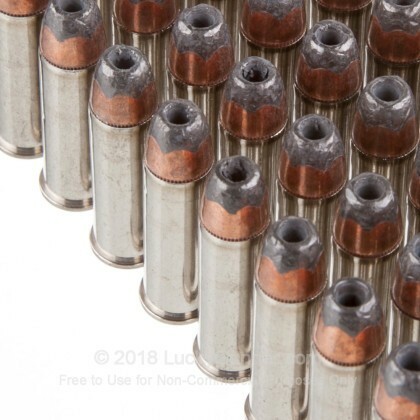 Each projectile in this case of 500 is a 110 grain semi-jacketed hollow point that leaves the barrel around 950 feet per second. 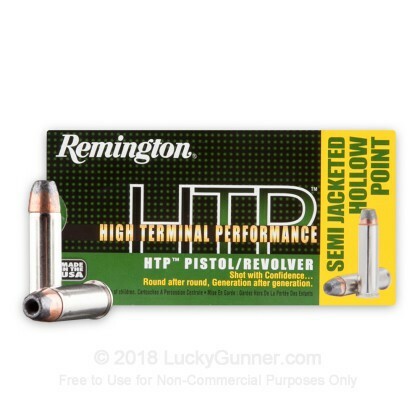 Remington's HTP (High Terminal Performance) ammunition is a complete line of self defense ammo the is designed to deliver instant stopping power. HTP rounds are loaded using only premium primers and propellants to ensure you have reliable ignition when you have to pull the trigger. Remington is America's oldest firearm manufacturer. Since 1816, they have been producing products that shooters and hunters all over the world use and trust. Remington has several manufacturing facilities located throughout the US, but their ammunition is produced in their Lonoke, Arkansas facility. Before your next day out on the range, be sure to pick up this 500 round case of high quality 38 special ammunition! 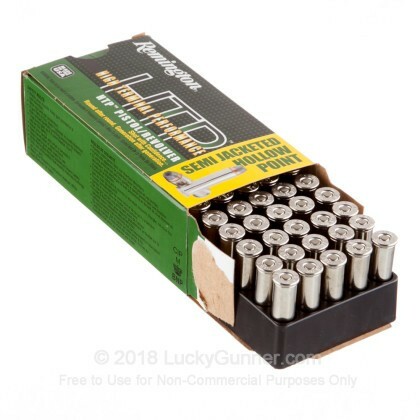 We don't have any reviews yet for this particular .38 Special ammo from Remington. 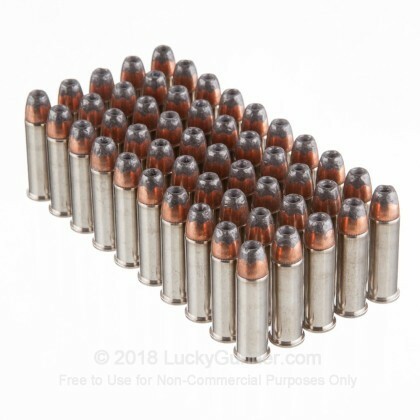 If you'd like to be the first to review this particular .38 Special ammo from Remington, fill out the form below.